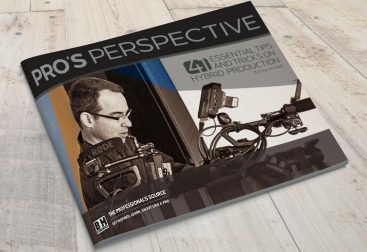 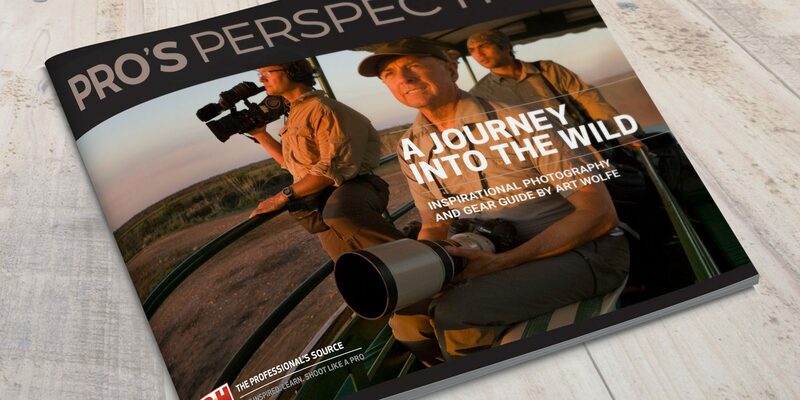 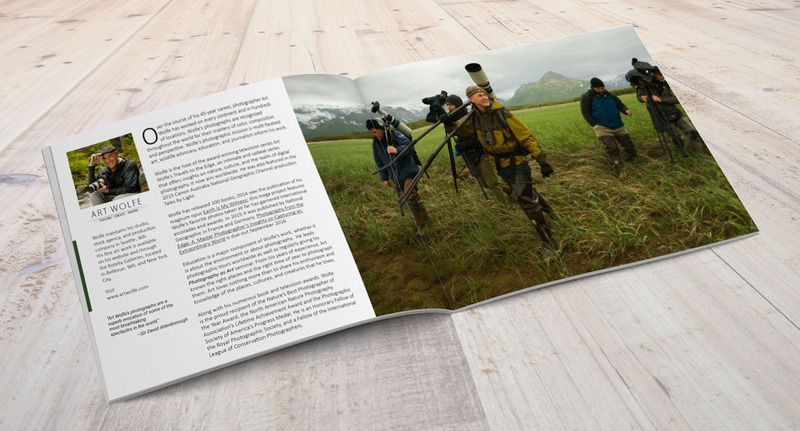 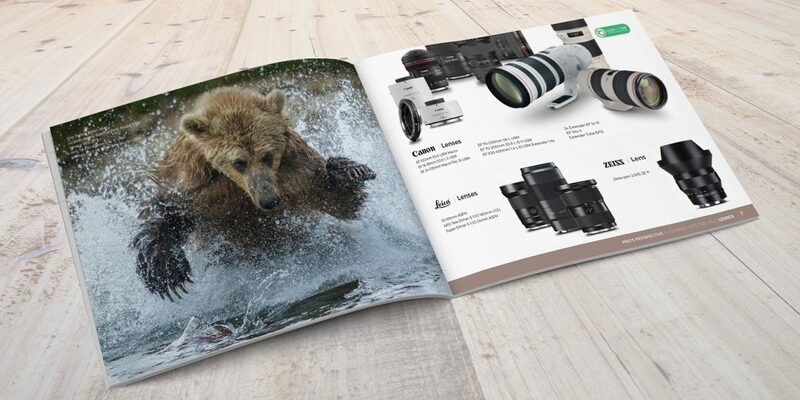 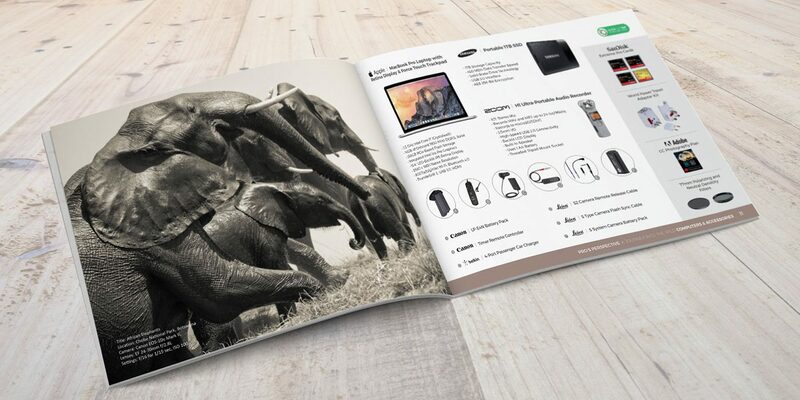 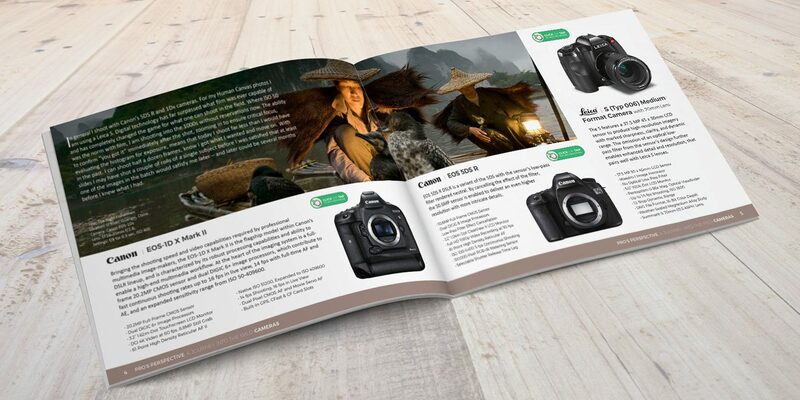 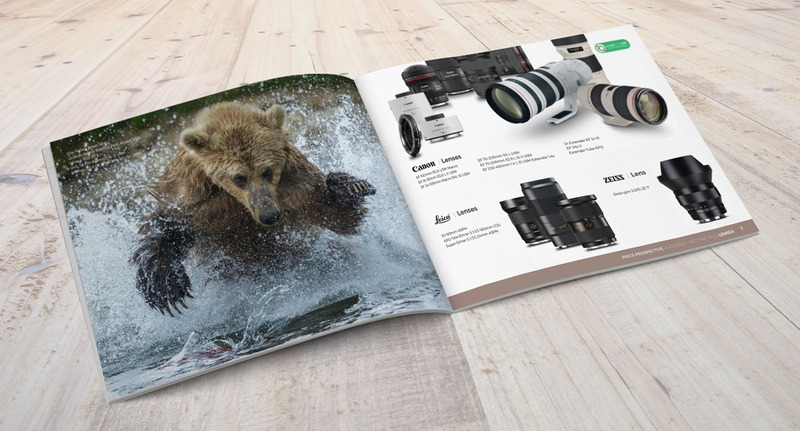 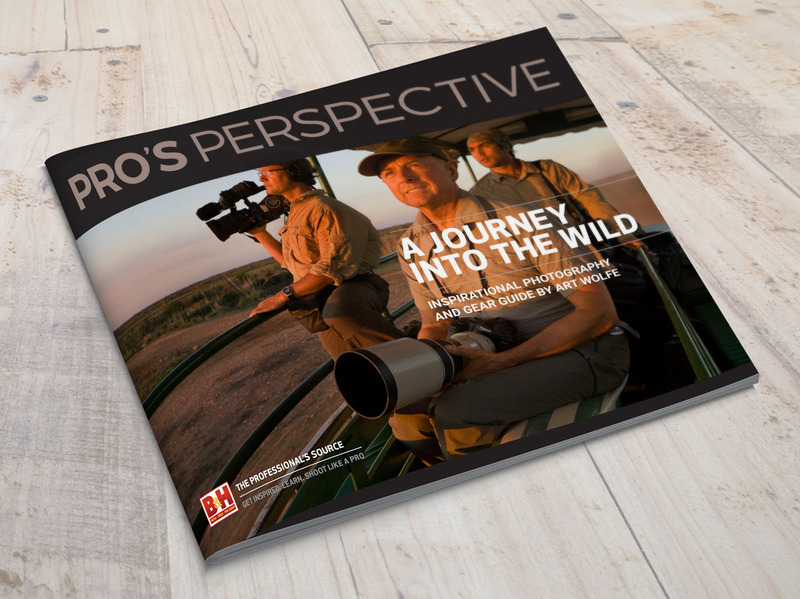 Pro’s Perspective is multi-page gear guide brochure with added links pointing to appropriate pages found on the B&H website. 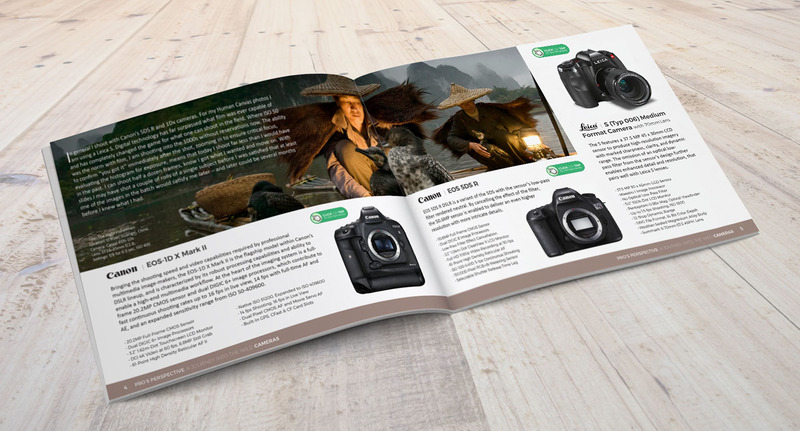 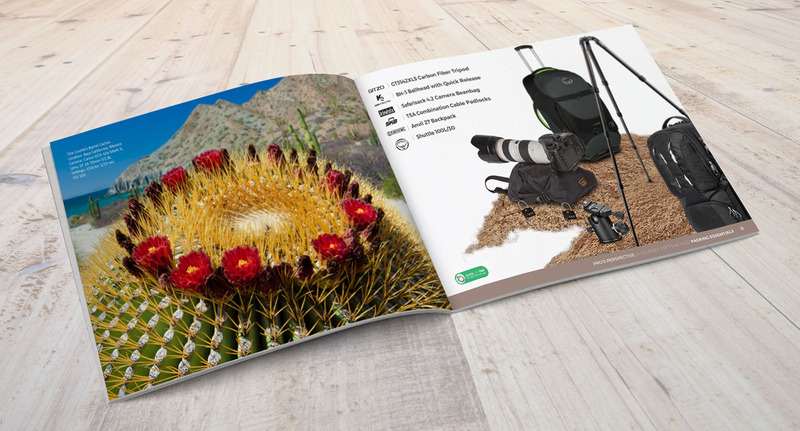 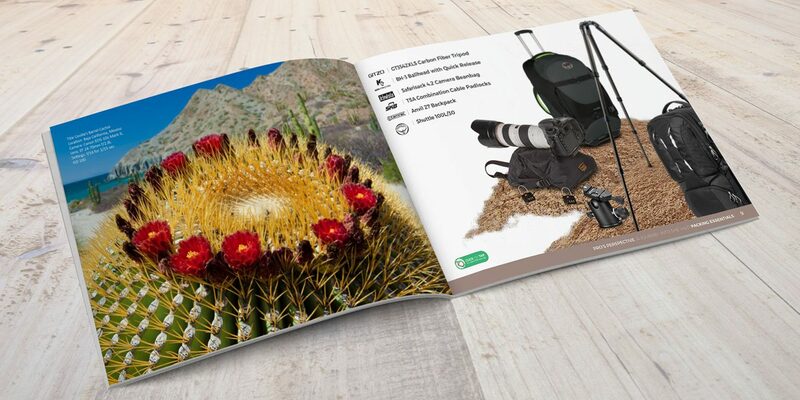 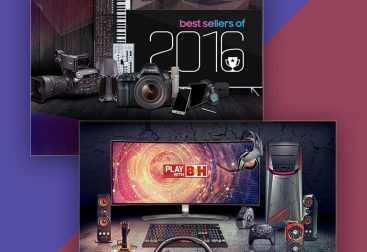 This gear guide serves as dual purpose creative for both print and digital distribution. 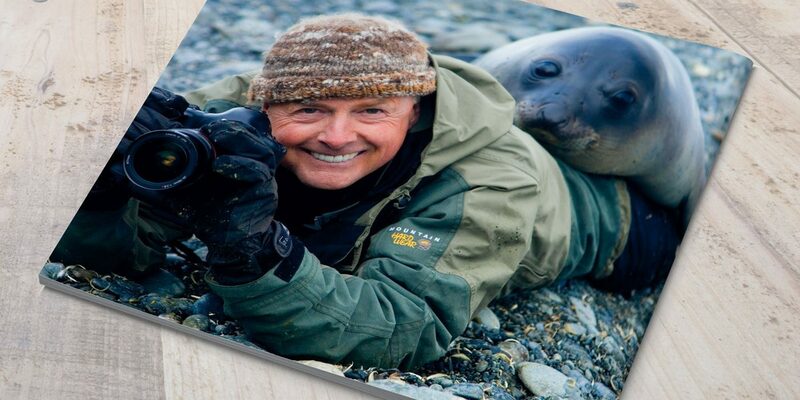 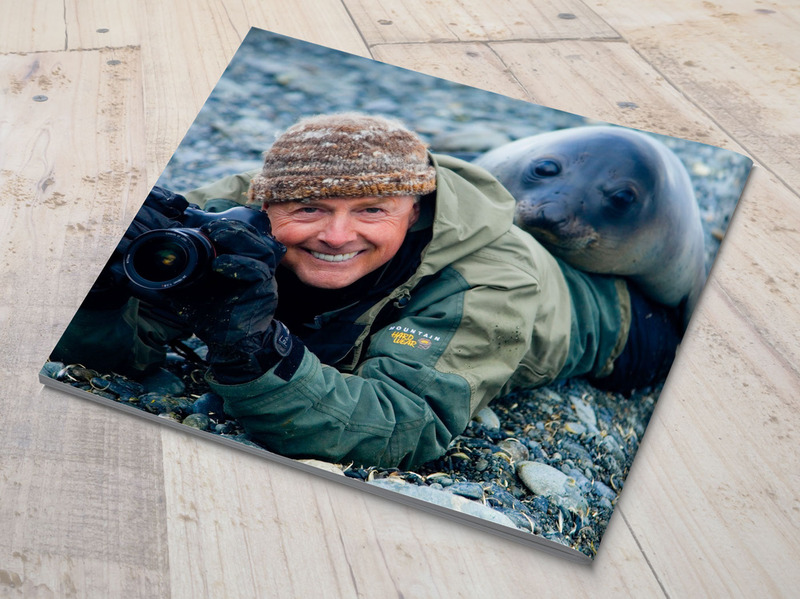 This is what happens when the world’s renowned wild-life photographer Art Wolfe who happens to be an affiliate of B&H wants the best exposure. 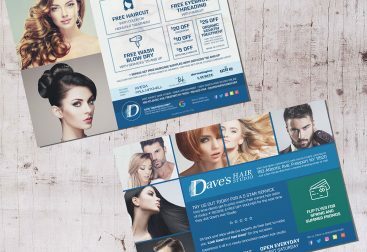 The idea was to create an interactive pdf that can be distributed digitally and as a print out.